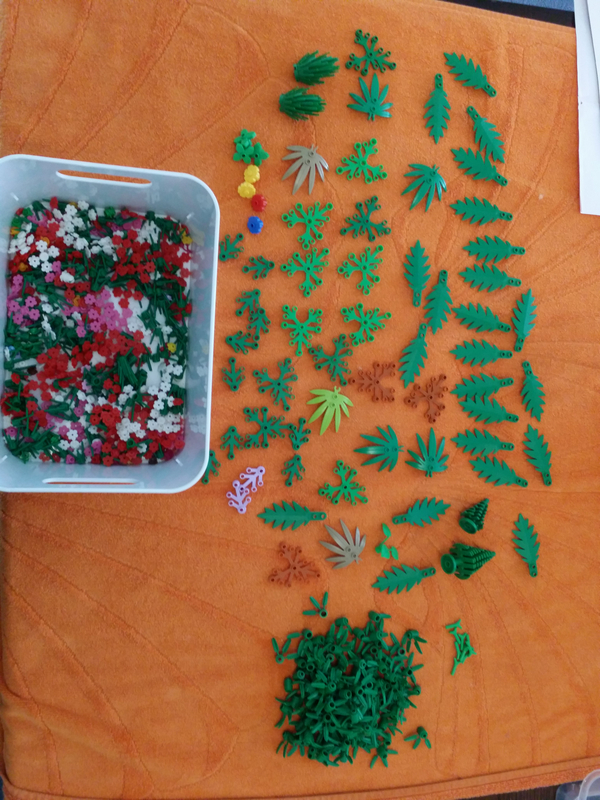 I have been sorting some Lego and now have a tub of leaves, shrubs, flowers, etc. Is there any potential interest here before I look elsewhere. Extra picture for clarity. 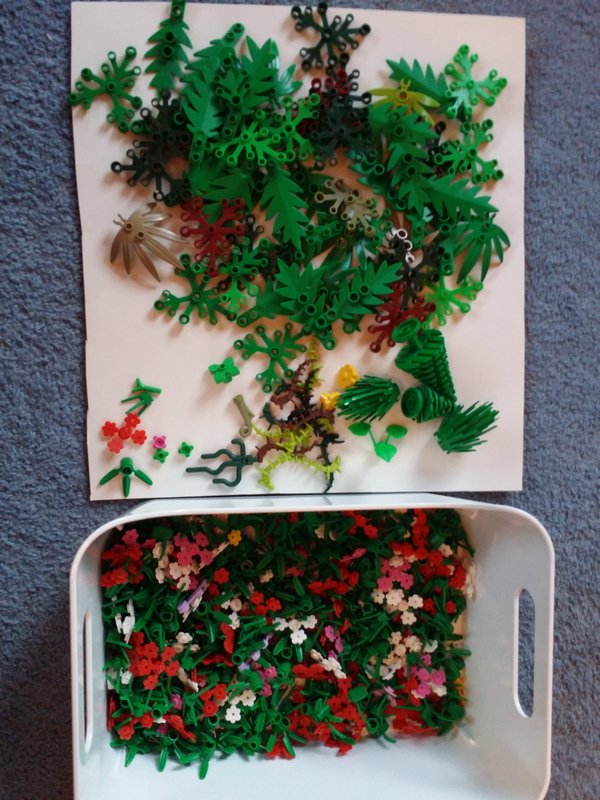 The white tub is mostly full of the flower parts from the bottom left of the white cardboard. Yeah, I'd be interested if you have a wants list. Update. The below shows what I have left. 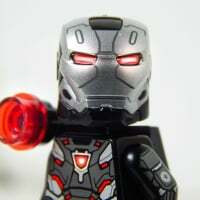 @CCC gets first dibs as he has already expressed an interest. 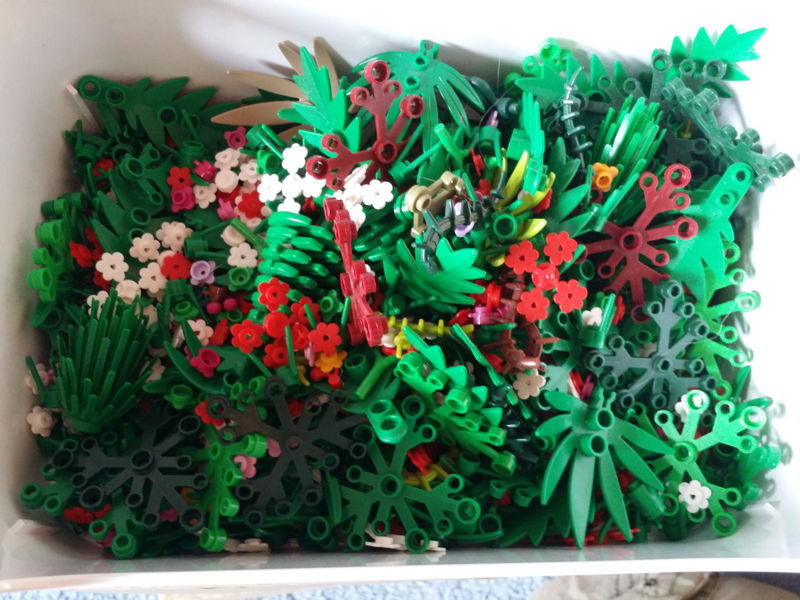 That's OK, I thought there were more of the big leaves in there. I don't really use the palm tree style ones and I have enough of the bamboo ones to keep me going for a few years ...!